Summary While Mesotherapy and Lipodissolve are not substitutes for a healthy diet and a regular exercise routine, they can aid in combating stubborn areas of hard and soft fat and unsightly cellulite. Many patients not suitable for invasive procedures such as liposuction or liposculpture are ideal for these non-invasive procedures for reducing these localized areas of fat. The treatments can also be used to treat areas of concern such as gynecomastia (male breast enlargement), unevenness that can occur after lipoplasty and liposuction, and lipomas, which are benign growths of fat in a thin fibrous capsule. 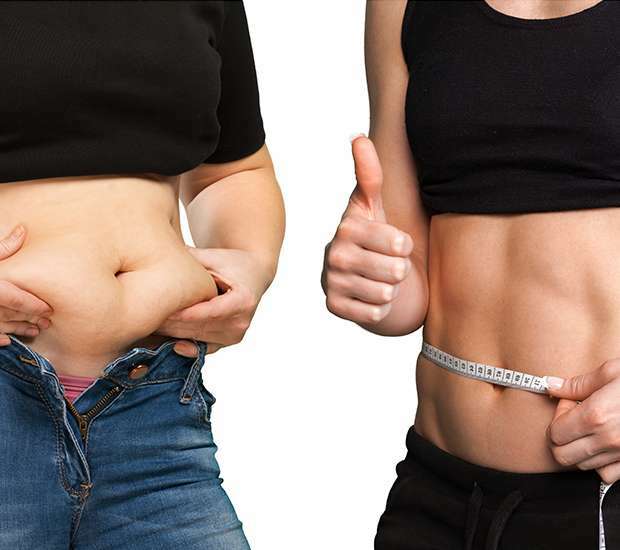 Fit men and women are also taking advantage of the Lipodissolve and Mesotherapy for abdominal etching, to get a more defined ‘six-pack’ and reduce the ‘love handles.’ If substantial weight loss is the goal, an alternate weight reduction program, like the hCG Diet, is more appropriate first.